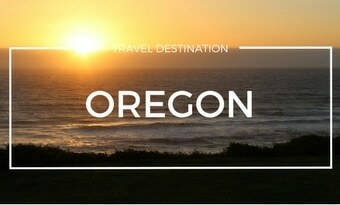 As I travel through each state and post the video and blog post, I'll update the destination states below. 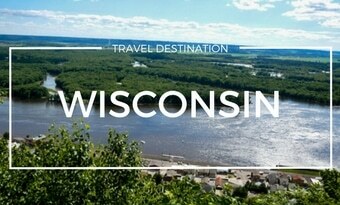 My goal is to travel all 300 of the National Geographic Scenic Highways and Byways which will cover each state. 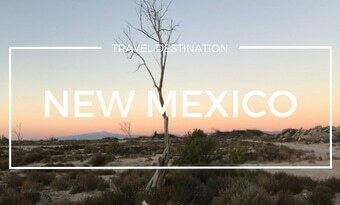 My RV, Liz, will be my source of travel over each scenic route, except for Hawaii, and possibly some of the scenic routes where larger vehicles aren't advised. 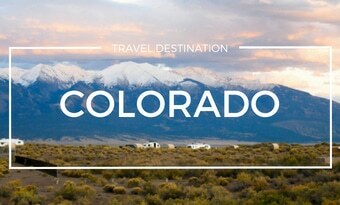 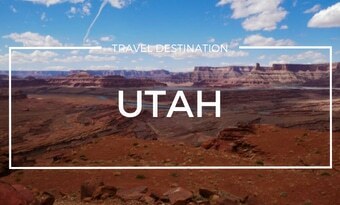 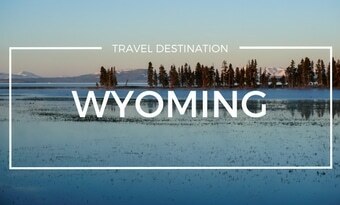 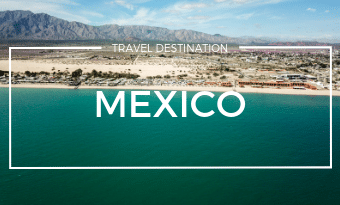 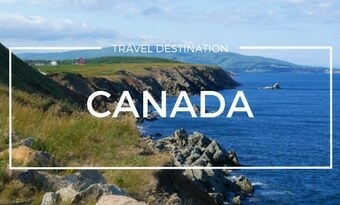 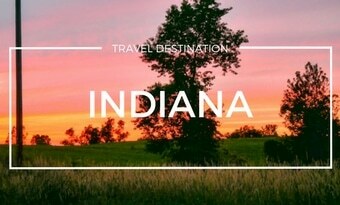 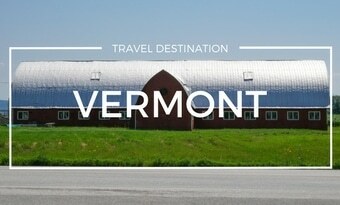 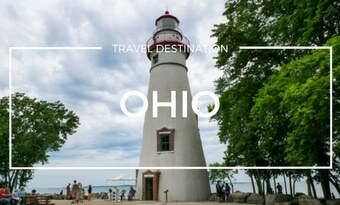 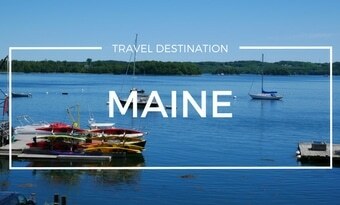 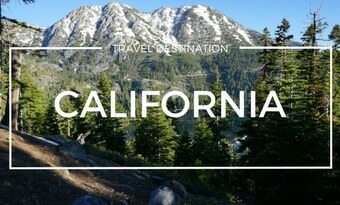 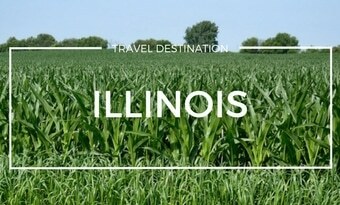 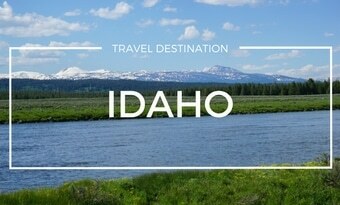 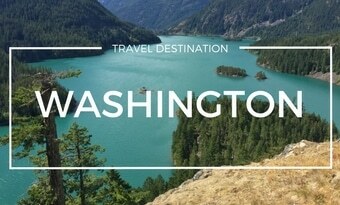 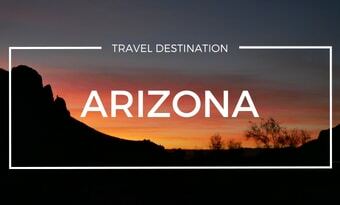 Click on a state below to discover travel stories from each area.